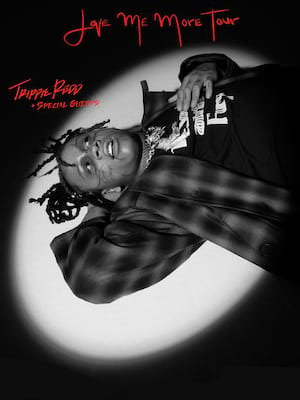 Trap music's latest star hits the road in 2019 as he brings his hit debut album, Life's A Trip and his latest mixtape, A Love Letter To You 3, to fans across North America. At the tender age of 19 Trippie Redd's music career is the envy of most, having already collaborated with the likes of Drake and Travis Scott Redd's popularity is only set to rise. Starting his career whilst he was still a young teen Redd join a plethora of other young artists by choosing to upload their tracks to SoundCloud to kickstart their career. The difference between Redd and the others, however, is that Redd's ever-growing audience has stuck with him. 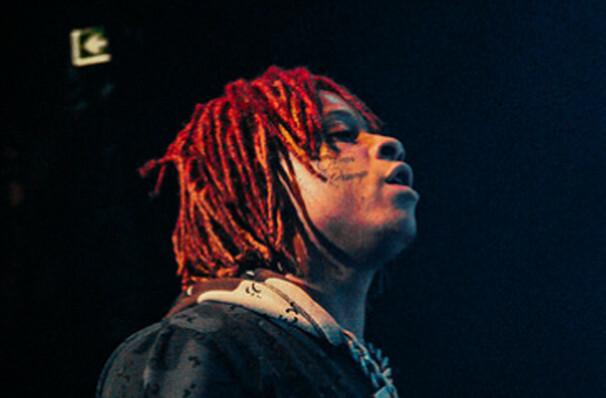 Not one to be lost in the race of trying to stay relevant Trippie has successfully carved himself a niche within the Trap market, allowing him to push his creativity to the limits. Sound good to you? Share this page on social media and let your friends know about Trippie Redd at Rialto Theater. Please note: The term Rialto Theater and/or Trippie Redd as well as all associated graphics, logos, and/or other trademarks, tradenames or copyrights are the property of the Rialto Theater and/or Trippie Redd and are used herein for factual descriptive purposes only. We are in no way associated with or authorized by the Rialto Theater and/or Trippie Redd and neither that entity nor any of its affiliates have licensed or endorsed us to sell tickets, goods and or services in conjunction with their events.